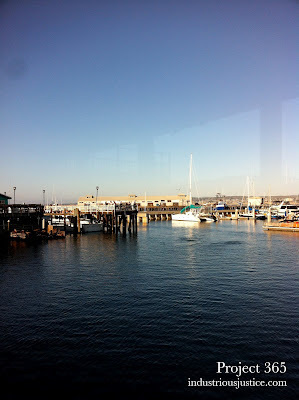 I was in Monterey for a conference this week and walked to Fisherman's Wharf for dinner with colleagues Wednesday night. 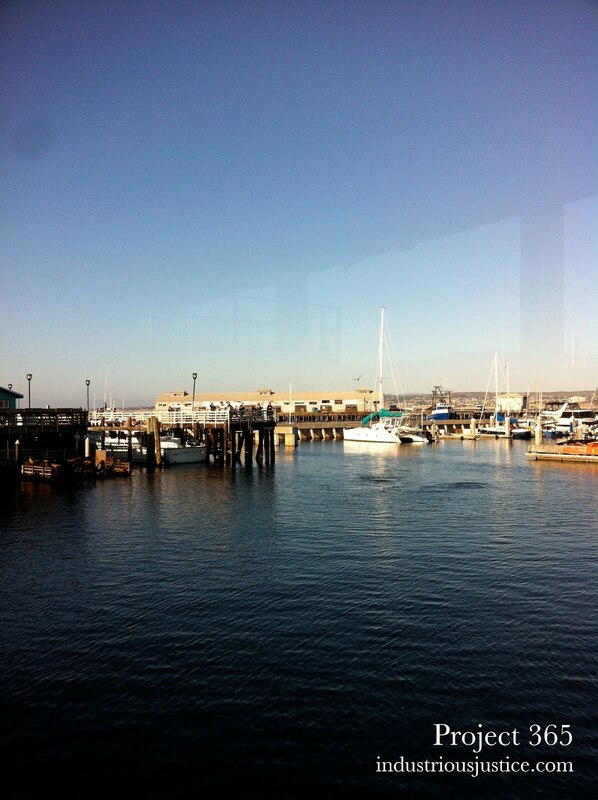 Those ripples in the top right part of the water was a group of sea lions playing the entire time we ate. The food was almost as good as the view.